Casper is a brand known for its comfort. They guarantee a better sleep with all of their products, but their current products are aimed toward adults. 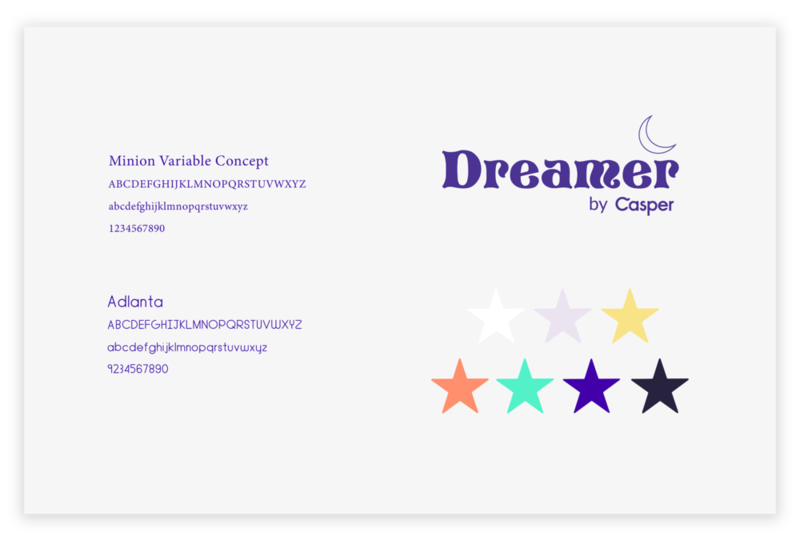 Introducing Dreamer by Casper. 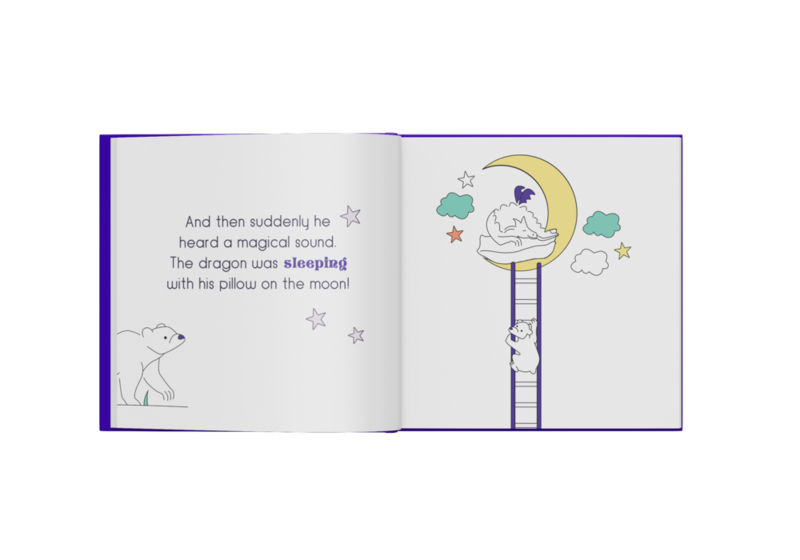 Dreamer is a pillow made for kids to help kids fall asleep faster and stay asleep. The comfortable pillow comes with a sound device that is controlled by an app. The pillow plays lullabies, self recorded bedtime stories, and sleep sounds. Brand loyalty can start at a young age when children are able to grow up with Casper. 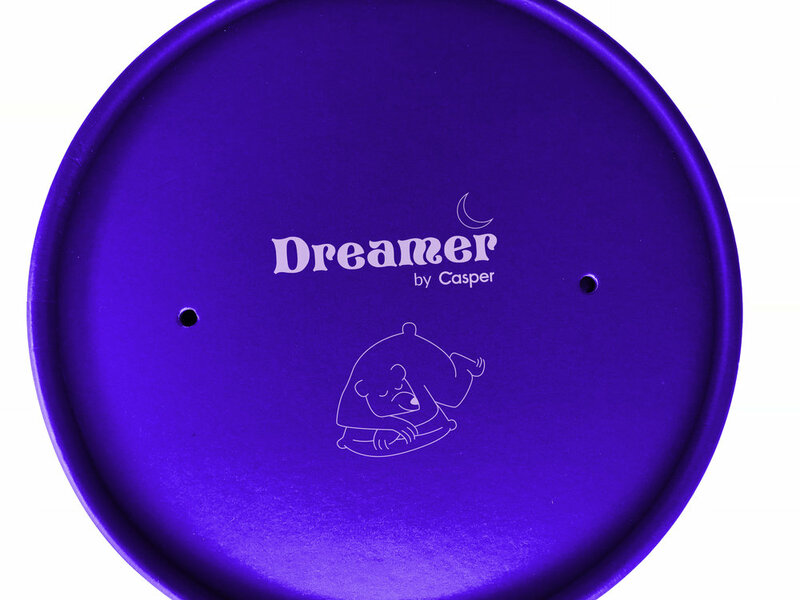 The packaging was designed to mimic Casper's current pillow packaging in shape and size, but in order to stand out and appeal to younger eyes, bright colors were added; soothing colors were also used in reflection of the product's purpose. 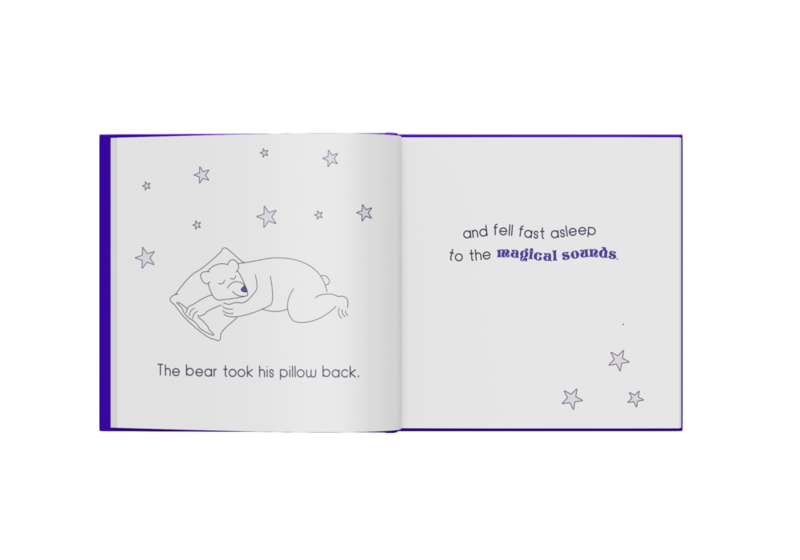 Gentle illustrations depict a story that is revealed in the product's storybook tag.